Welcome to Polkadot Party Hire! 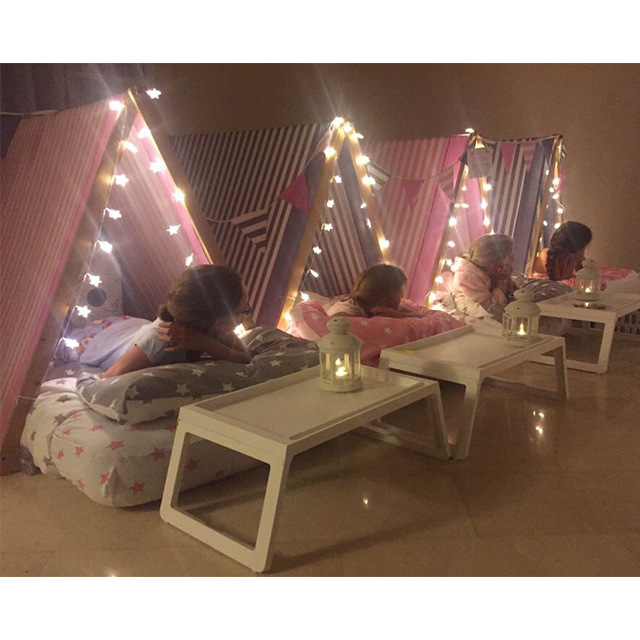 Your Outdoor Cinema and Sleepover Specialists! 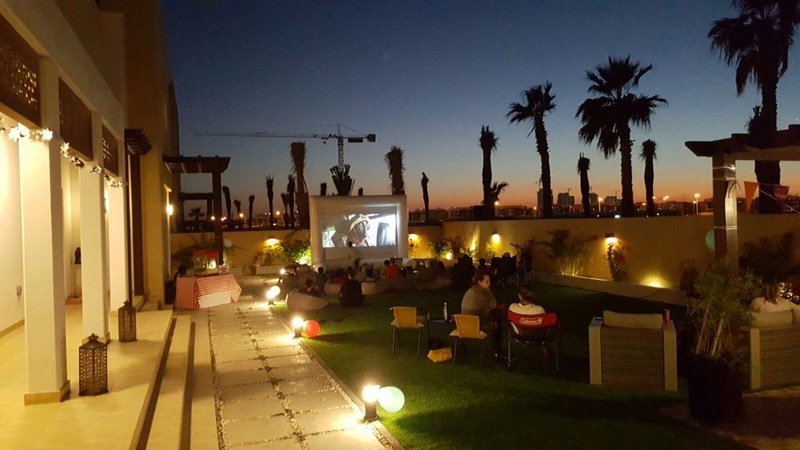 We have everything you need to host a fantastic Outdoor Cinema Birthday Party or Sleepover party at home in Dubai. We also have a large range of rental products available to assist you in styling the perfect event. We are a boutique party hire service in Dubai catering to those who are seeking affordable options for throwing a great party at home or any other location. 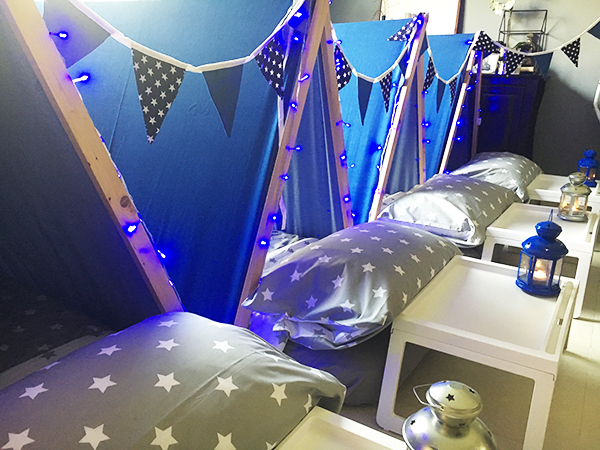 We work with families and party planners to provide quality products that are stylish and will add that special touch to your event. Simple and stylish. Good value…Great fun! Our range of rental products is large and caters to many kinds of events, ages, themes etc. 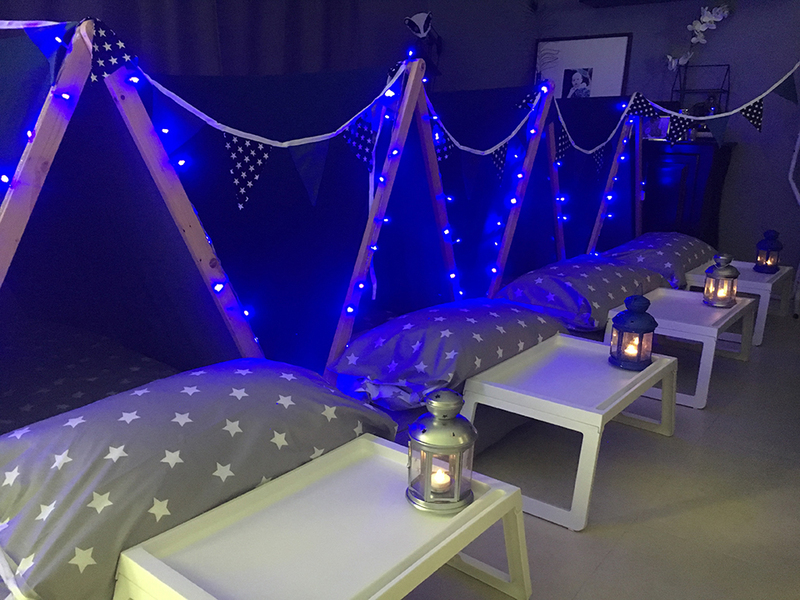 We specialise in Outdoor Cinema parties and Sleepover parties, however we offer many other products and services too, including Karaoke, Snack Kiosks, Furniture Rental, Balloons and Themed Decorations. Like what you see? Get in touch. We’re happy to help. We deliver your items to you earlier on the day of the party and set everything up for you .